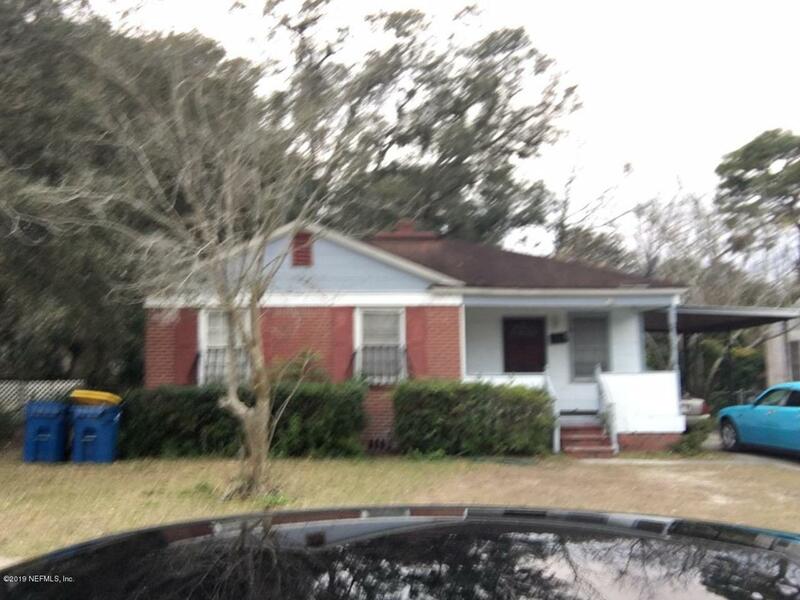 Investment property with roof rehab as well as new appliances added within the last year! This 3/1 just a short walk from the trout river has a tenant in place thru September 31st with above market rental numbers. Contact me today for additional details or to schedule your private showing!